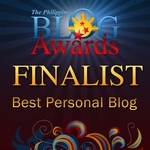 MICAMYX » Personal Blog of a Dagupena Dreamer » Archive » Excuse My Rude, Roar and Applause! Just a few hours ago, Jessie J’s team uploaded another lyric video via YouTube. The song is entitled ‘Excuse My Rude‘ of Jessie J ft. Becky G. It’s fun to think that just last Saturday, I’ve been watching some of Becky G’s material online after watching her performance with Cher Lloyd for the song ‘Oath’. I think Jessie J has an eye for upcoming artists like Becky G. Watch out, Nicki Minaj! Honestly, ‘Excuse My Rude‘ gives me the ‘Do It Like a Dude’ feel. Jessie J is still in the process of completing her second album. I think it will be a good one! Katy Perry’s team also uploaded the lyric video for ‘Roar‘, the first single from her upcoming album called ‘Prism’. Known for her relatable lyrics and catchy melody, fans are raving for the uplifting message of Katy’s new single. You’re gonna hear me ROAR! Rawr! Last but not the least, Lady Gaga! Wow, It’s been a long time since mother monster released a single, huh? The song ‘Burqa’ was leaked online a few days ago and people have mixed feelings about it. 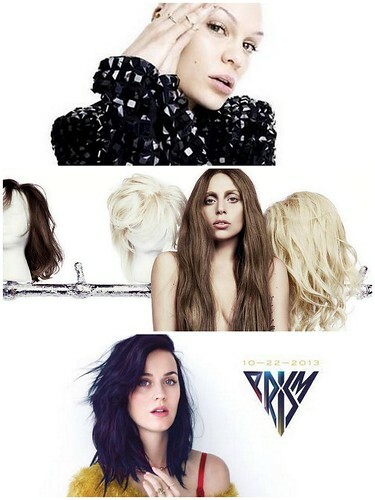 I’m glad that her team decided to release ‘Applause’ instead. ‘Applause‘ is a catchy dance song and the lyrics shows how Lady Gaga misses performing onstage and she’s ready to rule the pop charts again! It also contains a bit of 80’s and 90’s feel. Wah, I’m playing the song again!